Location, Location, Location! 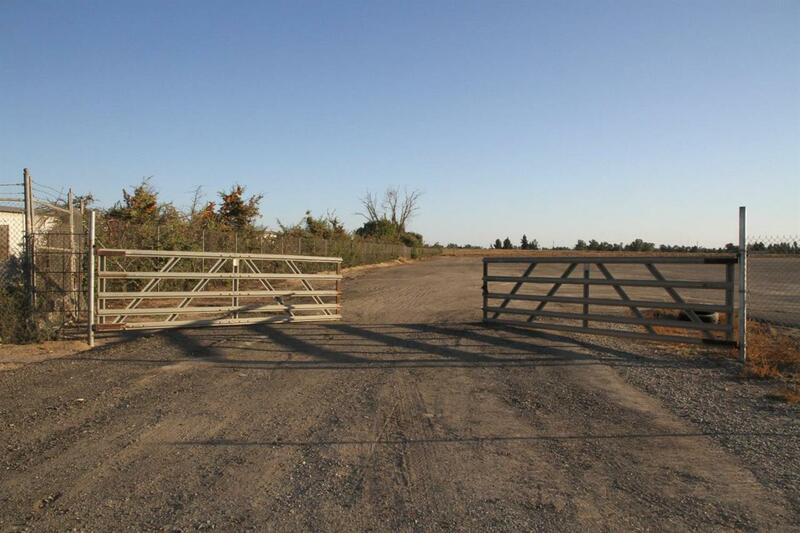 11.2 acres zoned CH with nearby access to SR 180 and SR 99. Vacant and ready for your future plans. Perfect for your Trucking company. This parcel is located in the City of Fresno and city services and power are available at the street. Listing provided courtesy of Keyvan Abedi of Better Homes & Garden Real Estate Goldleaf.